The pressure is on to find that lovely, but affordable gift for this year's Secret Santa extravaganza. Your office has agreed upon a £10 limit, but you are struggling to find the perfect gift. We've scoured the web for gift ideas that will surely warm your co-workers heart through the rest of this winter season. 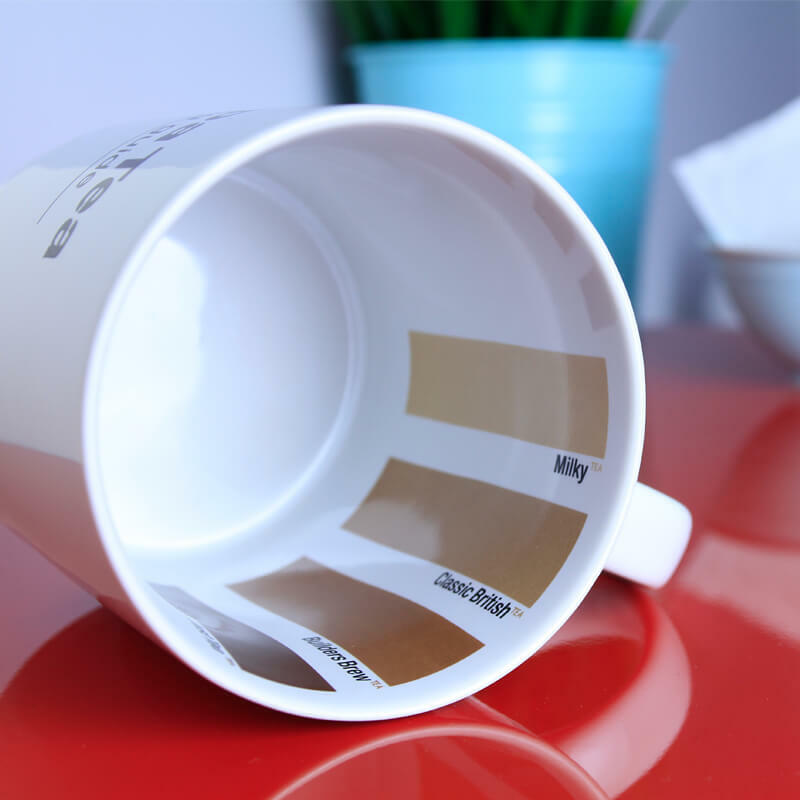 There is nothing like a nice cuppa tea, but everyone’s perfect brew is a little different. 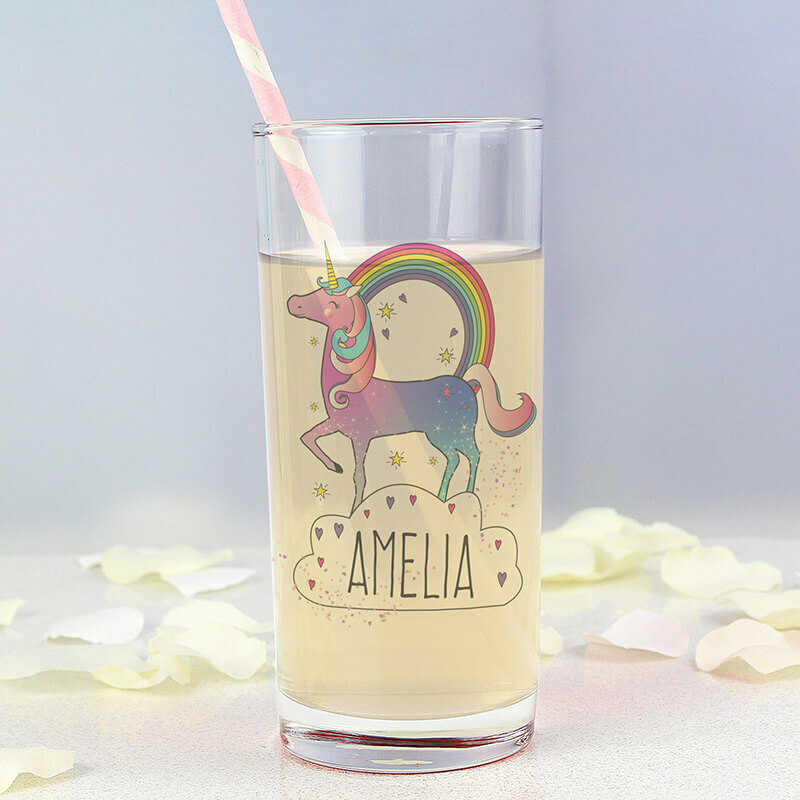 This is the perfect gift for the co-worker whose cup of tea you can never seem to get right. Here are 4 easy steps on how to organise a seamless office secret santa for those who want to spread the Christmas cheer! Come rain or shine, every office has one—that one person who is ALWAYS cold. 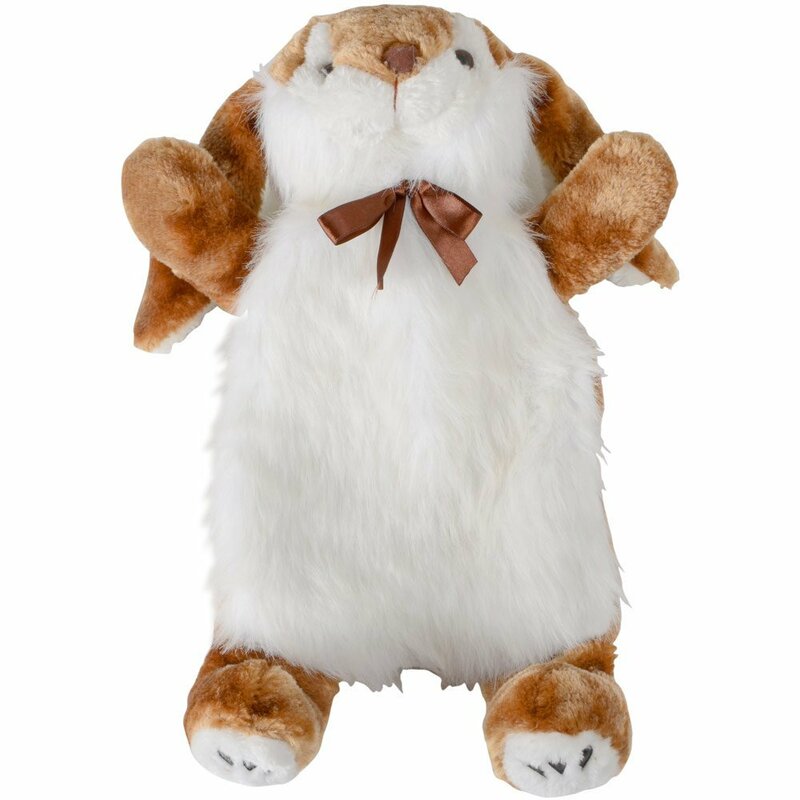 Warm their hands and hearts this Christmas with an adorable animal hot water bottle. From cats and dogs to exotic animals like giraffes and tigers, we are sure you’ll find the perfect furry creature to keep your co-worker nice and toasty through the holiday season. Tidy and neat, your co-workers desk would be absolutely complete with a funky letter organiser. 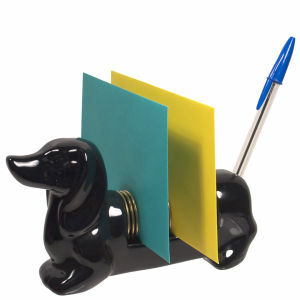 For the dog-lover who is smitten with stationery and strives for a clean, organised desk. 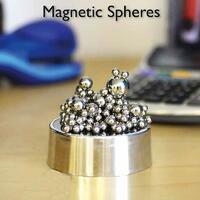 Always fiddling around their desk with stress balls or doodling on paper, these magnetic spheres are ideal for the co-worker who just needs a little distraction. Stationery just took a gory turn of events. 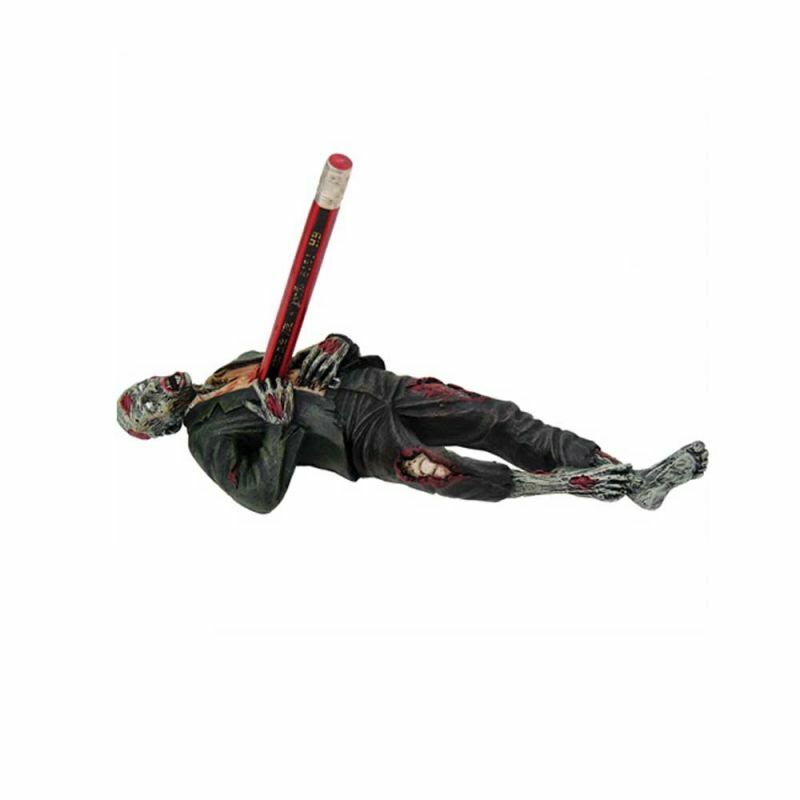 This zombie pen holder is perfect for the co-worker who is convinced a zombie apocalypse is just around the corner. 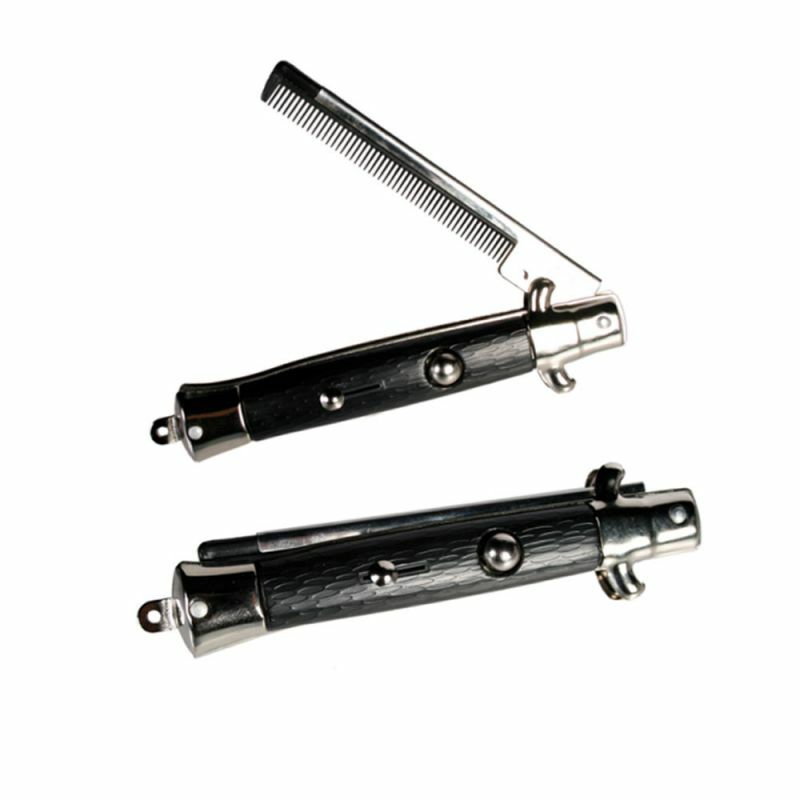 For the man in the office who is desperately trying to achieve the perfect David Beckham side sweep, the pocket folding comb will tame even the most unruly Alfalfa of hairs. 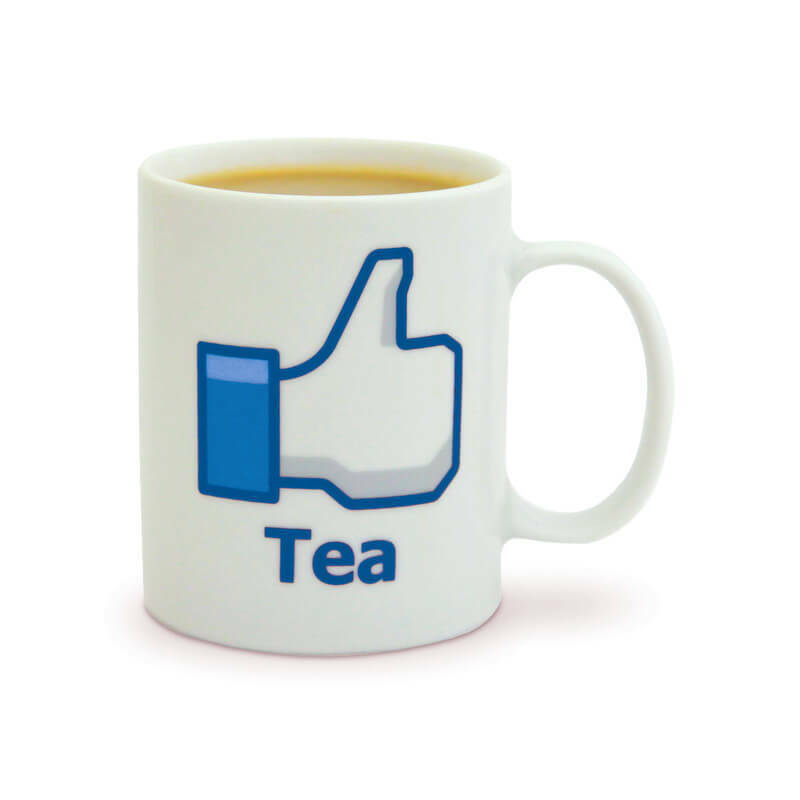 For the social media guru in the office who thrives on tea and likes. There is no better way to energise your company's next social media campaign launch than with a nice morning brew. Always writing down memos to stay organised, your co-worker would surely appreciate a fun memo holder to keep them on top of their ever growing to-do list. 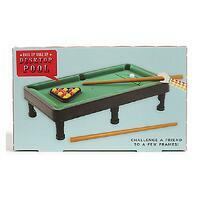 Perfect for the small office, co-workers would surely appreciate a break from the grind with a round of desktop pool. The stationery lover in your office would surely love a fun and quirky tape dispenser. 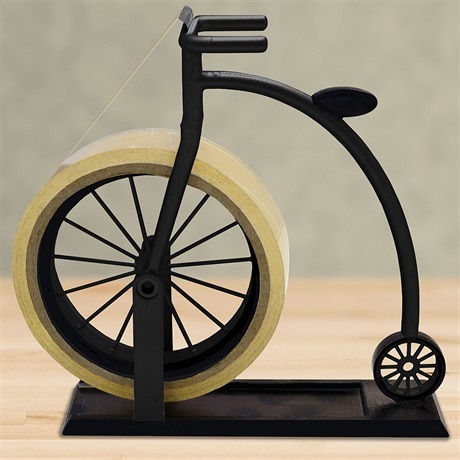 Put a smile as big as a Penny Farthing bicycle on your co-worker's face. Did this list help you find the perfect gift? If not, please have a look at our Secret Santa Pinterest Board. Make sure you also give us a follow. We will be developing boards that focus on creating an awesome company culture. We would also love to add your ideas to our board. Where is your favourite place to find one-of-a-kind Secret Santa gifts?